It’s far from a new phenomenon, but pinball has shown how it can really play a significant role in aiding the recovery and treatment of hospital patients, and in particular youngsters. 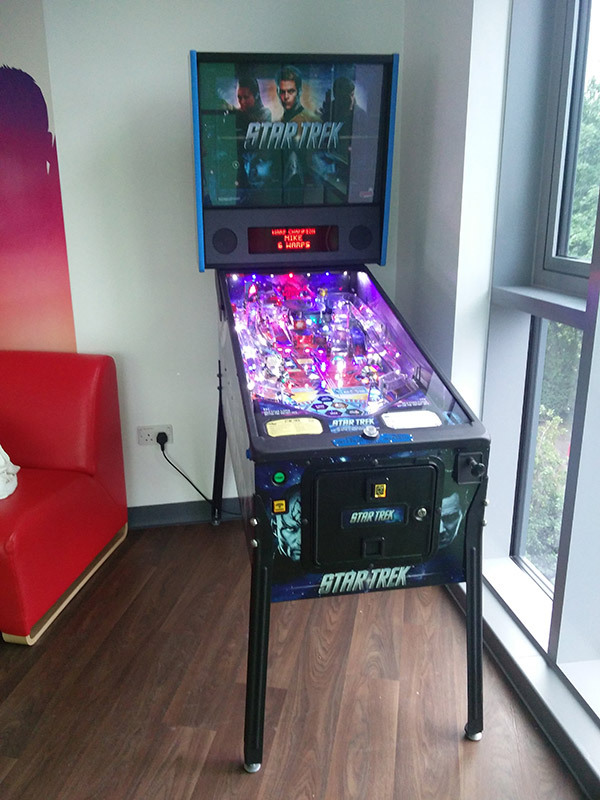 Just recently, UK pinball owner Erdinch Degirmenciogl of the Pinball Mill was able to supply a Star Trek pinball to the Young Oncology Unit at Christie Hospital in Manchester. 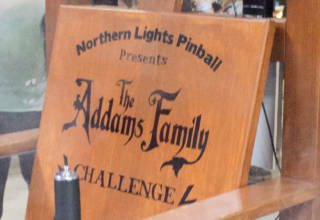 The Unit is run by the Teenage Cancer Trust, the chosen charity of Northern Lights Pinball who supply and run the pinball element at the Play Expo show in Manchester each year. They have worked with the Teenage Cancer Trust in previous promotions, and at the last Play Expo show the charity asked about getting a pinball into their dedicated hospital unit. 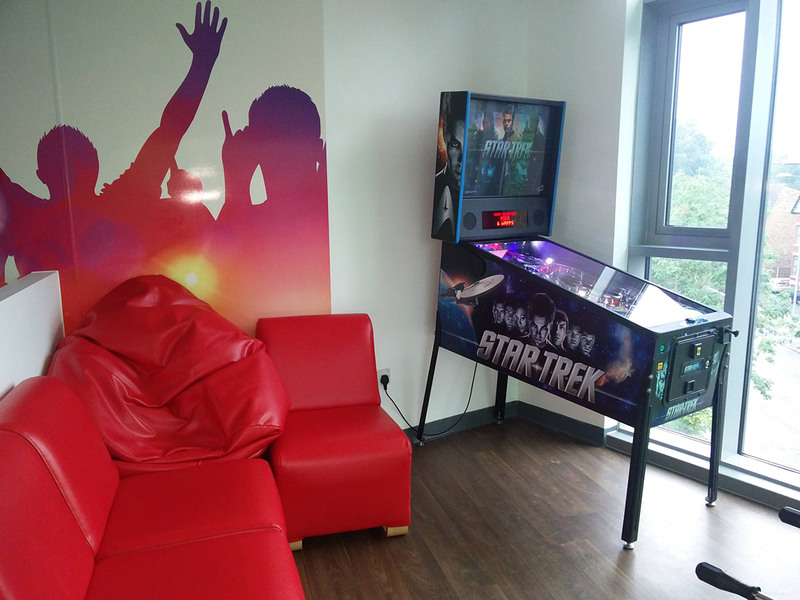 Lorraine Wright, the Teenage Cancer Trust Youth Support Coordinator at the Christie Ward, told Pinball News how they were looking for something to engage the young male patients and give then something new to occupy their mind during their hospital stay. This is probably the first such case of pinball helping with the treatment and recovery for youngsters in the UK, but it’s a well-known aid in the US where charities such as the Pinball Outreach Project and Project Pinball as well as several individuals and pinball suppliers work closely with hospitals and support groups to leverage pinball as a therapeutic and recuperative aid. Nicole Anne Reik-Dunlap is the founder and Executive Director of the Pinball Outreach Project and is a volunteer at Randall Children’s Hospital in Portland, Oregon. She told Pinball News how she introduced pinball into the lives of patients at the Hospital and the effect it had on them. Lori Mathios from Rady’s Children’s Hospital in San Diego, California, is another beneficiary of the Pinball Outreach Project’s work. 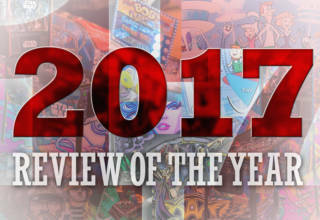 She also expressed how pinball helps both the children and their parents at such a difficult time. “The pinball machines provided a much needed diversionary for our patients and their siblings, and allowed the parents to relive their own childhoods”, she said. So if you have a pinball you could spare and maintain, you too could change the lives of countless children at a local hospital or therapy centre. 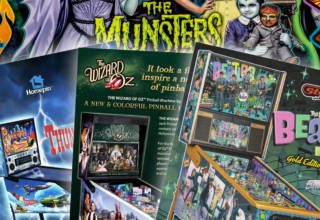 Pinball is all about having fun, and who needs fun more than children going through such an incredibly tough time?